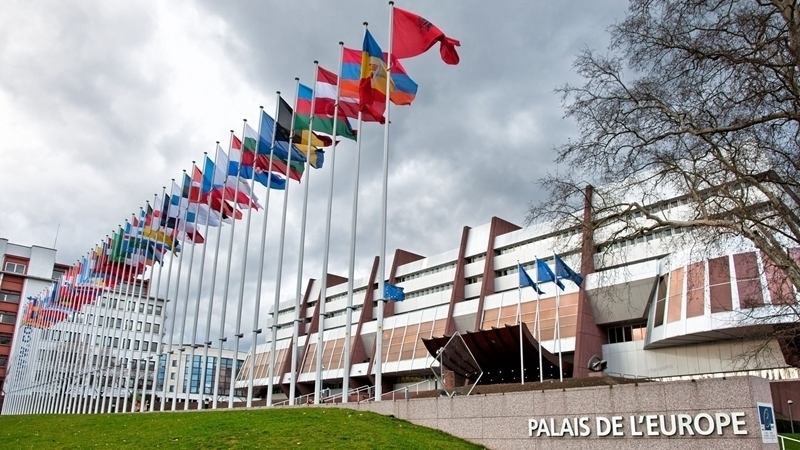 The Parliamentary Assembly of the Council of Europe (PACE) will draft a separate report and resolution "Racial discrimination of Crimean Tatars in Crimea by Russia", the Head of the Ukrainian delegation to the PACE Volodymyr Ariev informed on March 15 on his Facebook page. “The PACE Bureau has just unanimously decided that the Assembly will draft a separate report and a resolution on "Racial discrimination of Crimean Tatars in Crimea by Russia". The day before yesterday the PACE Monitoring Committee voted for the need to prepare this resolution," he wrote. Previously, in 2014, after the occupation of Crimea, Russia was deprived of the right to vote in the PACE. In protest at the sanctions that were imposed on the aggressor country in 2015, Russia stated it would terminate any contacts with the assembly. Later, the RF froze the contributions to the work of the PACE. In 2017, the amount of the blocked payment was about 11 million Euros. Earlier it was reported that the Russian delegation could be returned to the PACE for financial reasons.